one kind known for exploding when shorted. I have seen many of these split wide open with shredded paper all over the underside of the chassis. 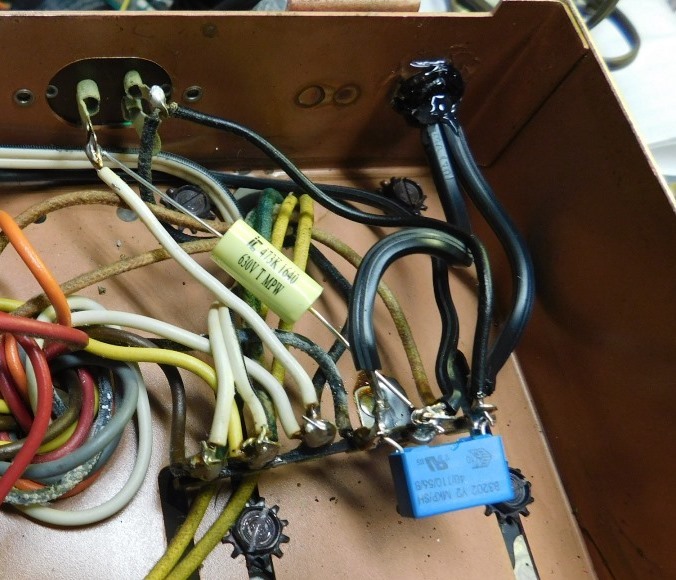 Not particularly dangerous but quite a surprise for the unspecting person who plugs in unrestored equipment! 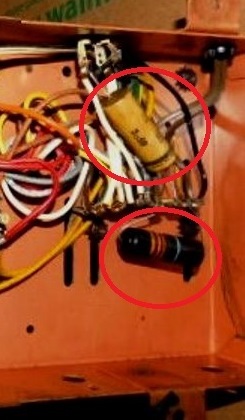 instead of shorted and of a lower value recommended by UL for this type of line filter. somewhat flexible, but I will replace it since it is over 50 years old.